Welcome To The Amazing New World of Stunt Scooters. 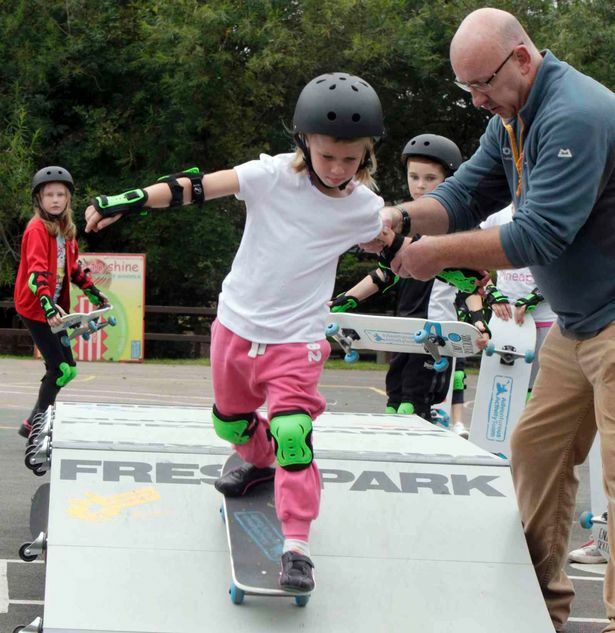 The scooter training programme designed to help children and young people develop their riding ability from a beginner to intermediate level. Our coaching offer structured, bite-sized learning to ensure what they learn is remembered and can be practised in their own time. This gives the children the opportunity to learn at their own pace which builds up their confidence a lot faster. 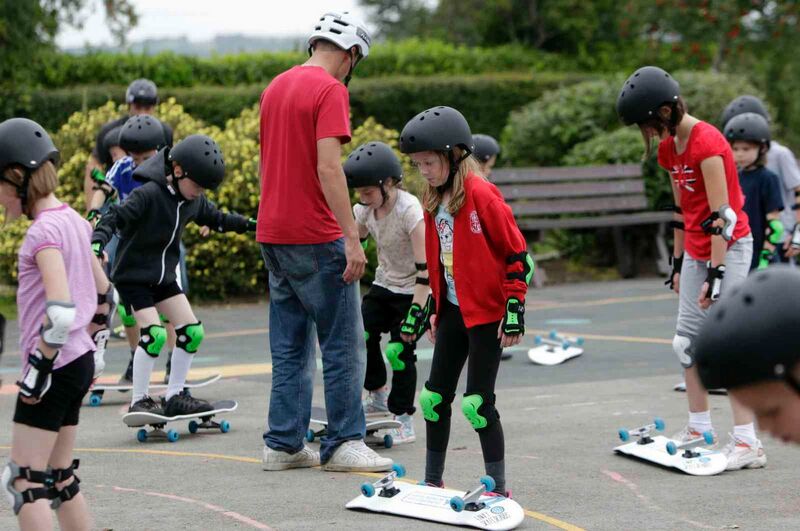 Our coaches are not only experienced in scooter riding but also act as mentors and throughout the program will monitor the progress of each individual, guiding and nnuturing important life skills to ensure that not only their skills improve, but also their personal development in a meaningful and progressive way. As with all our courses, no equipment is necessary, although you are more than welcome to bring your own (must be a stunt scooter). EQUIPMENT: Scooters, helmets & pads provided.